tags: It's time to put a stop to it all, but at what cost and whose? Once normal happy teen, bullying changed Alison into a withdrawn, secretive girl in a relationship with the wrong type of boy. 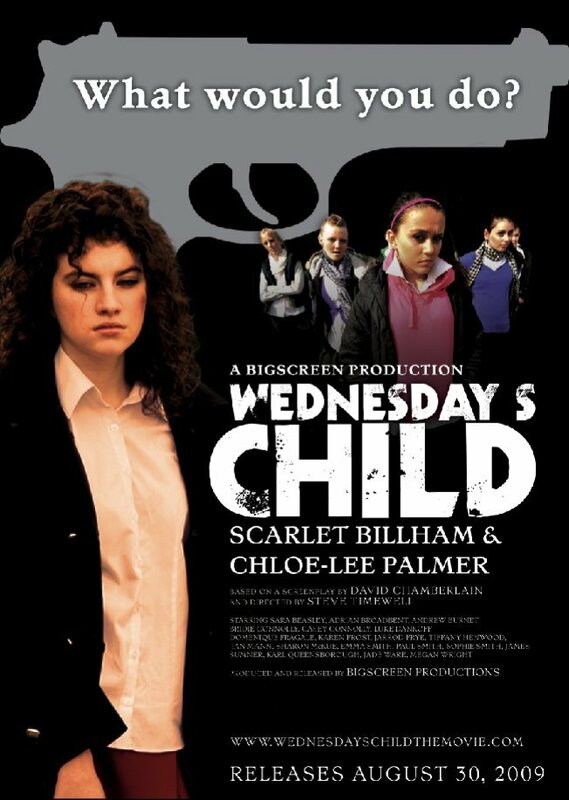 After being the target of a malicious bully, she finds the courage to put a stop to it. But at what cost?